Have you always wanted to learn how to use the potter’s wheel to make mugs, cups, and bowls? 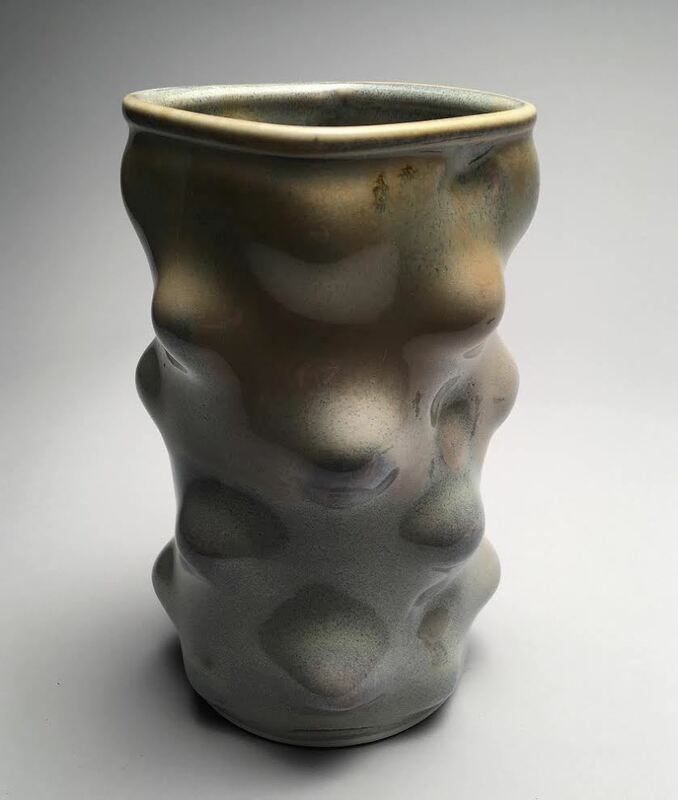 This fun fast-paced class will meet every Tuesday evening from 6 pm until 9 pm and help you tap into your creativity while learning the basic skills of throwing clay on the wheel. From throwing shapes to finishing your pots with ceramic glazes, this class will help you develop the skills needed to form and finish your own pottery. It is recommended that you take this class multiple times in order to investigate the concept of embedding self-assessment into your creative process. Tuesday evenings from 6:00p.m. until 9:00 p.m.
50 lb of cone 6 clay and bisque firing cost is included. There is a fee for glaze firing. You can also enjoy extra practice in the studio during staffed hours. 8-piece Tool Kits will be available to purchase at the studio for $15. 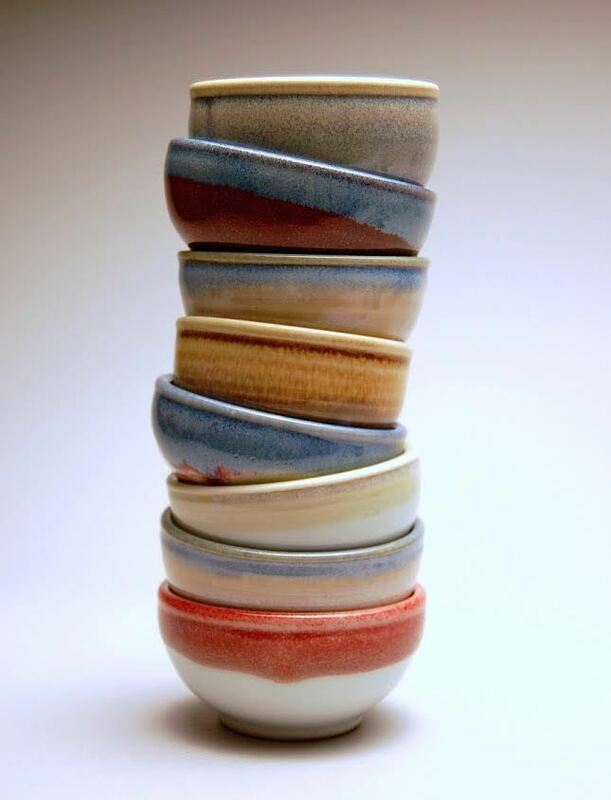 Have you always wanted to learn how to use the potter’s wheel to make mugs, cups, and bowls? This fun fast-paced class will meet every Monday morning from 10:00 am until 1:00 pm and help you tap into your creativity while learning the basic skills of throwing clay on the wheel. From throwing shapes to finishing your pots with ceramic glazes, this class will help you develop the skills needed to form and finish your own pottery. It is recommended that you take this class multiple times in order to investigate the concept of embedding self-assessment into your creative process. 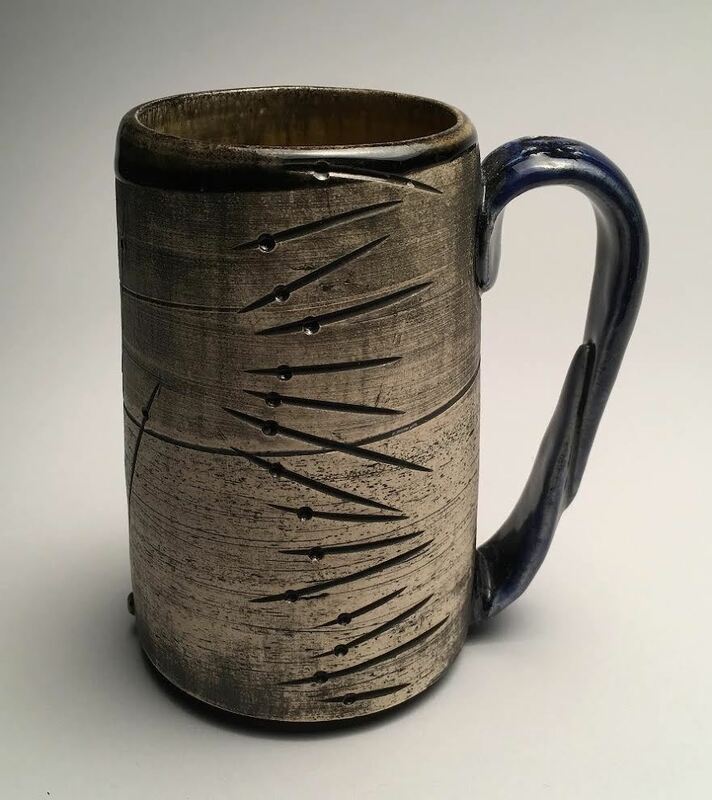 Monday mornings from 10:00 a.m. until 1:00 p.m.
Take your skills to the next level as you challenge yourself with additional techniques to expand your skills to create more complicated forms and continue to refine basic throwing skills and center larger amounts of clay. This fun class will meet every Friday morning 10-1 for 8 weeks. The instructor will demonstrate based on appropriate student interest and individual work goals. Begin with a basic review, then develop your creative style, your critical eye, refining forms, and editing production. Fee $275: 50lbs cone 6 clay and bisque firing cost is included. 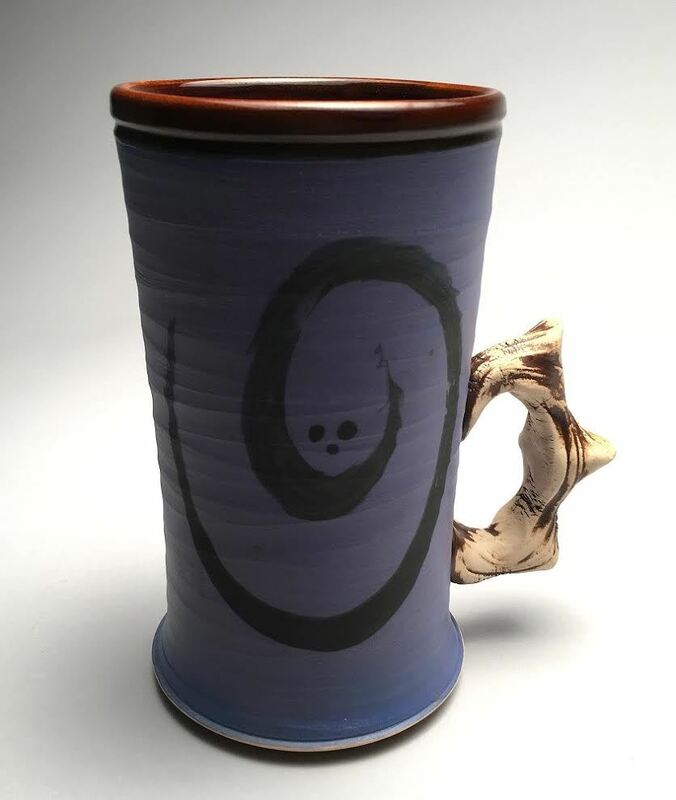 There is a small fee for finishing glaze firing. Bring your pottery tools. You can also practice in the studio when there is staff on premise.